Found this link on the New Yorker site. Painter Jorge Columbo & poet Leigh Stein collaborate and make something new & lovely. A new kind of book trailer that can stand alone and be enjoyed, much like a music video. SO SMART, I love it! You can enjoy this as it is, or dive deeper if you want to & buy the book or a painting. This is a great way to use transmedia storytelling techniques to further engage your audience and increase your community without hitting them over the head with BUY my BOOK messaging. 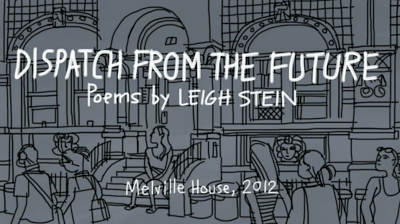 Watch the DISPATCH FROM THE FUTURE video here. 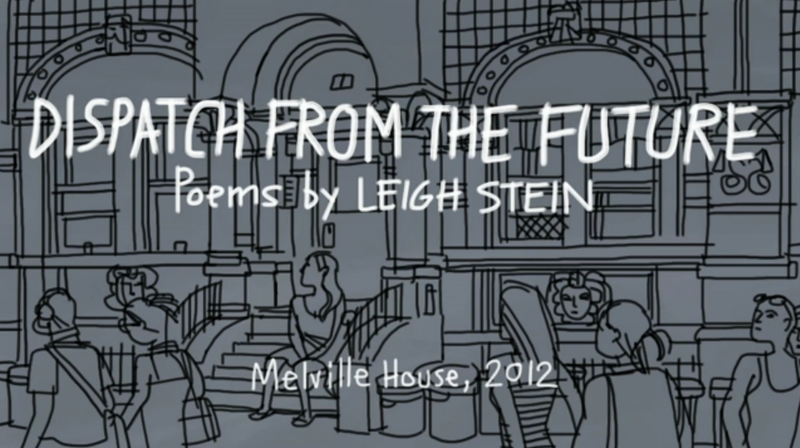 See Leigh Stein's book DISPATCH FROM THE FUTURE, published by Melville House. 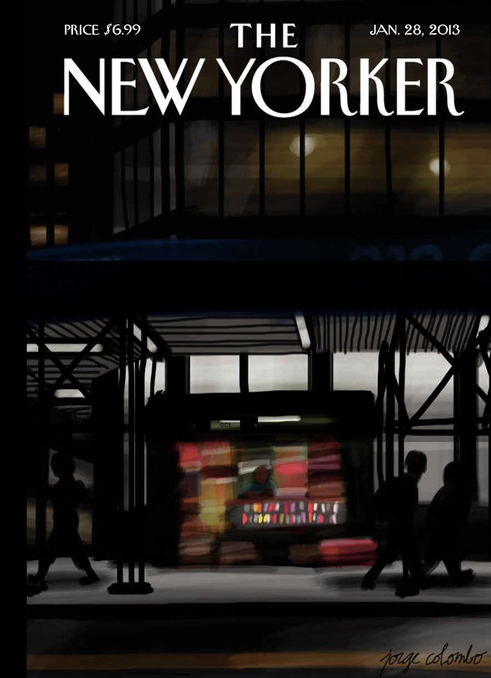 Vist Jorge Colombo's blog here, chock full of his finger paintings using the iPad app Brushes. 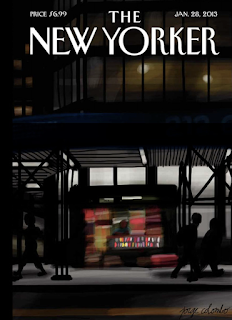 Here are 2 New Yorker articles about Jorge Colombo painting his new Yorker covers using apps.